Pyar & Co. Champaca Pillow, 20"Sq. 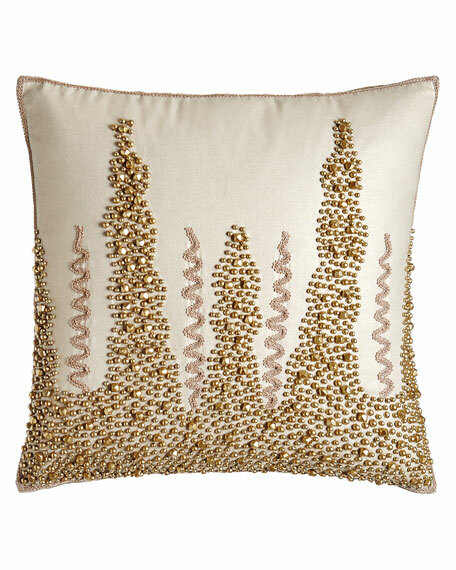 Handcrafted pillow of beaded silk. For in-store inquiries, use sku #1927990.